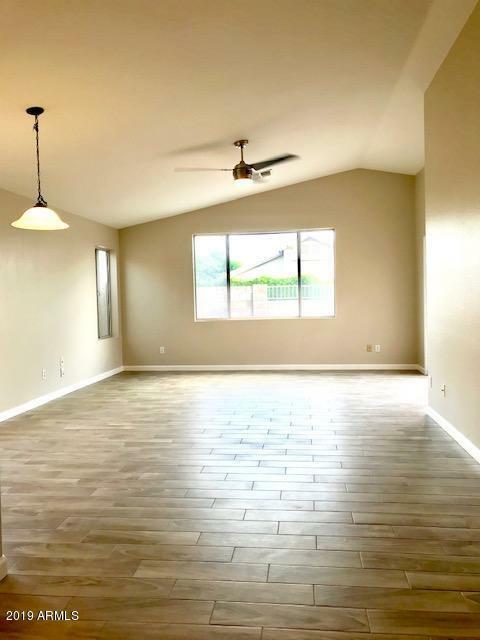 Gorgeously remodeled home is ready & waiting to be your new home! 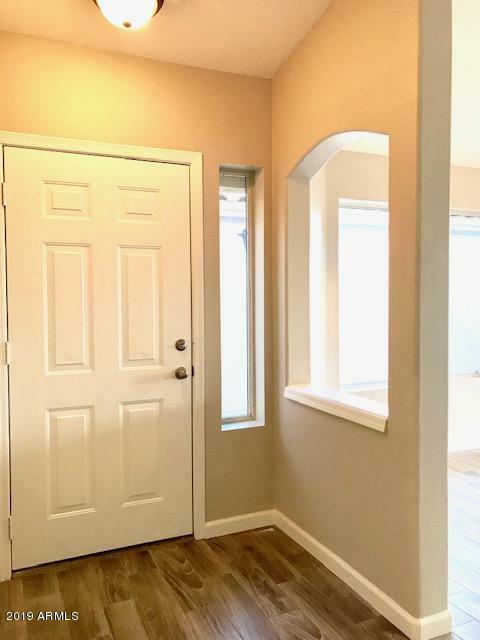 Newly painted exterior & interior/two-tone paint! !New granite tops, sinks & faucets in the Kitchen & the bathrooms!! Newly installed Cabinets!! New stainless steal appliances!! New carpets!! New baseboards!! The new wood-look tile flooring adds to the warm feel!! And more... North/South exposure. Excellent 9+ rated Kyrene school district. LOCATION!! LOCATION!! LOCATION!! 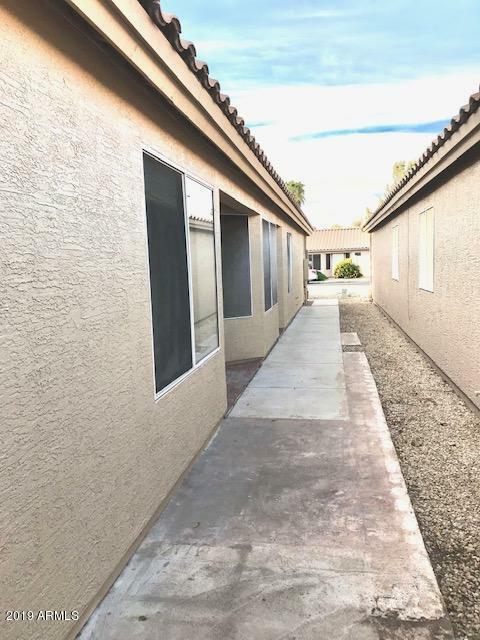 Conveniently located near the I-10, San Tan 202 and 101 Freeways, minutes away from Intel corporation, Chandler Fashion Center, upscale restaurants, movie theater, parks and golf courses. 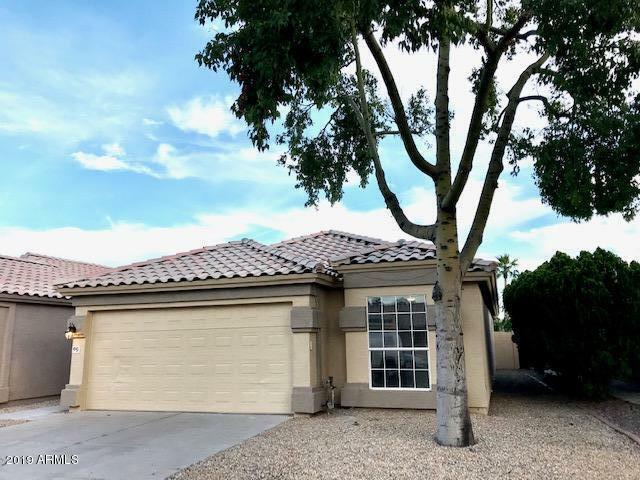 Walking distance to Desert Breeze Park and highly desired Kyrene Schools! This amazing home is a must see! Buyer to verify all figures and info.